Source helps content owners, brands and marketers establish significant new untapped revenue streams, through brand integration and "commerce in content." Increasingly, consumers are engaging with content across a variety of screens and devices. 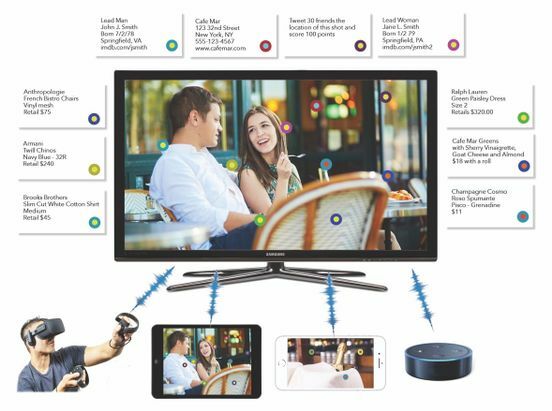 Source has created a solution for what viewers have come to expect-immersive personalized and on-demand experiences across multiple devices with commerce and advertising that is tailored to them.